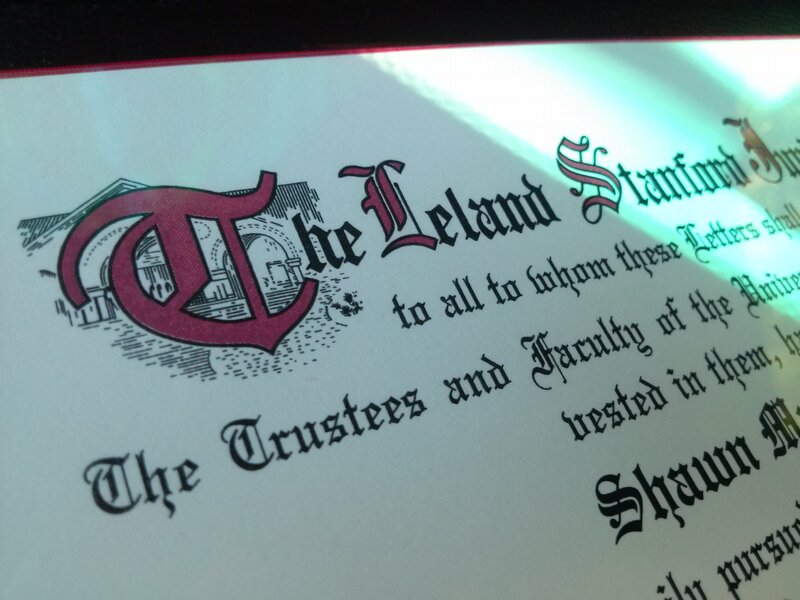 I finally earned that…Master’s degree? It seems that if you spend long enough in a Ph.D. program, they will just give you a Master’s if you fill out the right form. Even if you are, uh, slacking on your dissertation. Look Ma! I did it! Paperwork! It’s going on the fridge. Hoo-wee! You are now officially a smartypants. Is there a celebratory graduation keg party I should know about?